What is krill oil composed of? 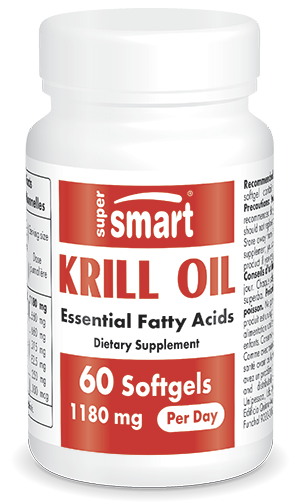 ¤ Krill oil essentially consists of the polyunsaturated fatty acids EPA and DHA. One gram of krill oil provides around 250mg of EPA + DHA, and thus helps meet international nutritional recommendations for these two long-chain fatty acids, of around 500mg/day.